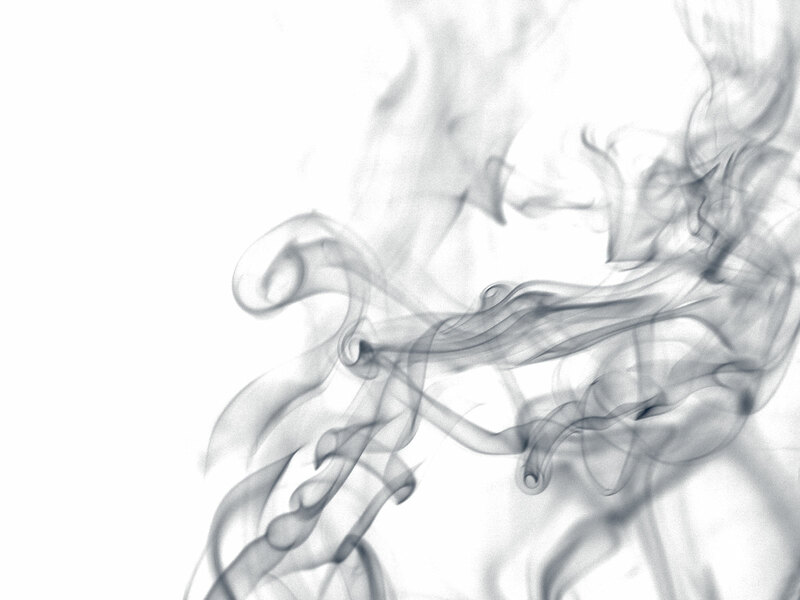 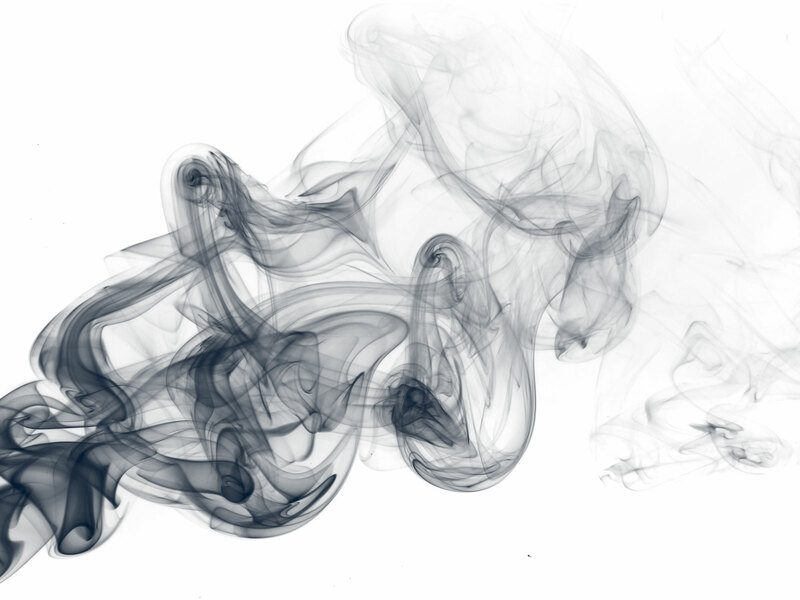 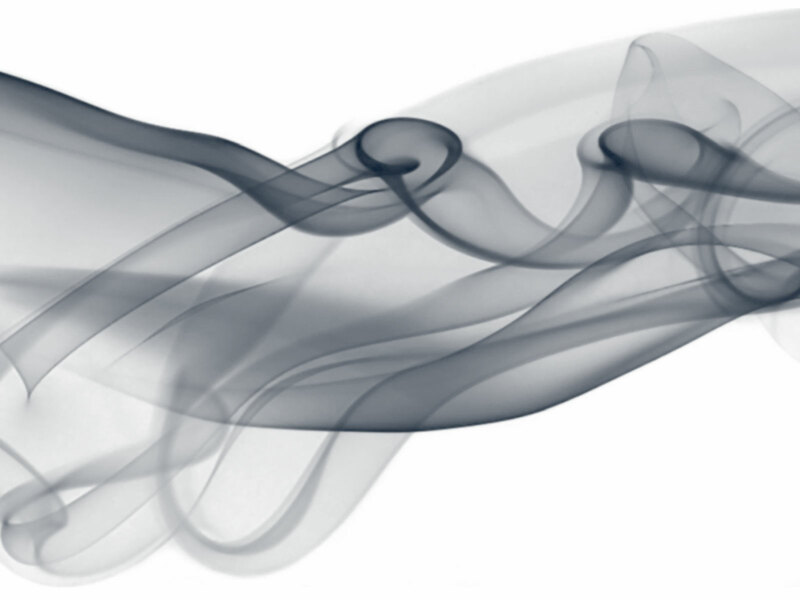 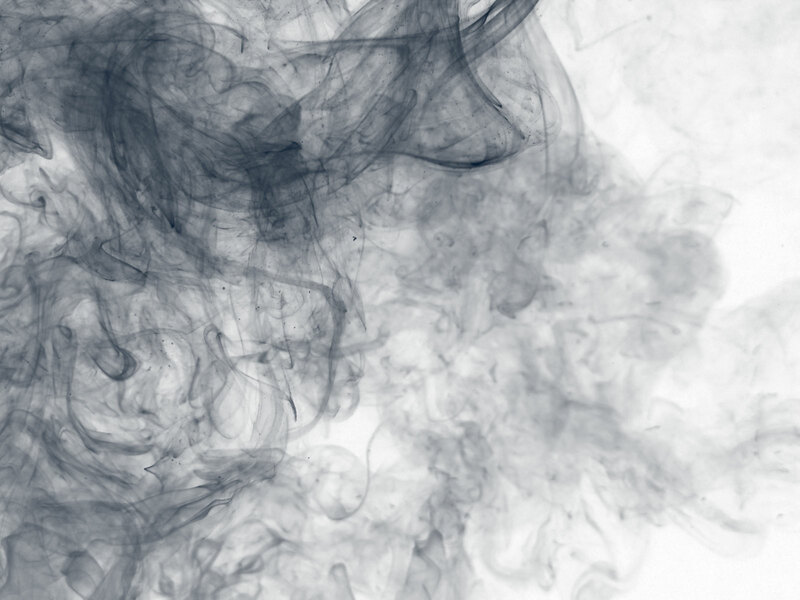 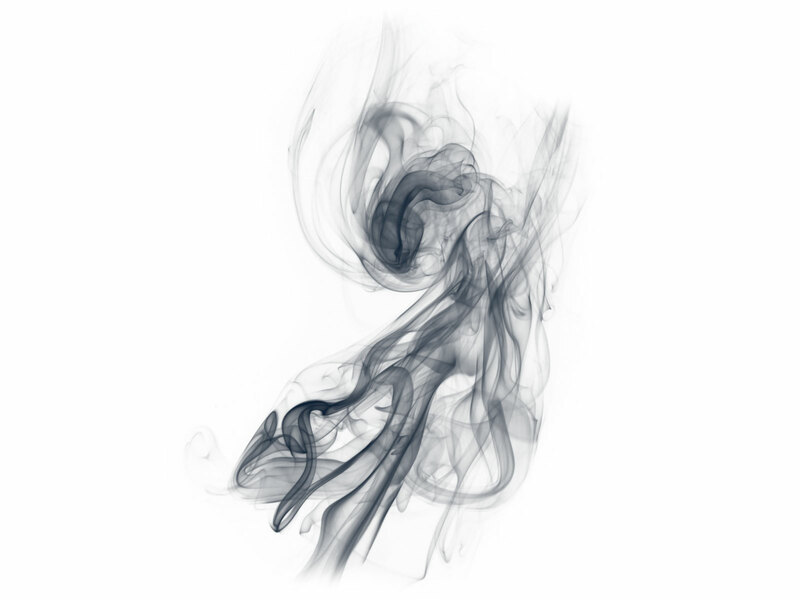 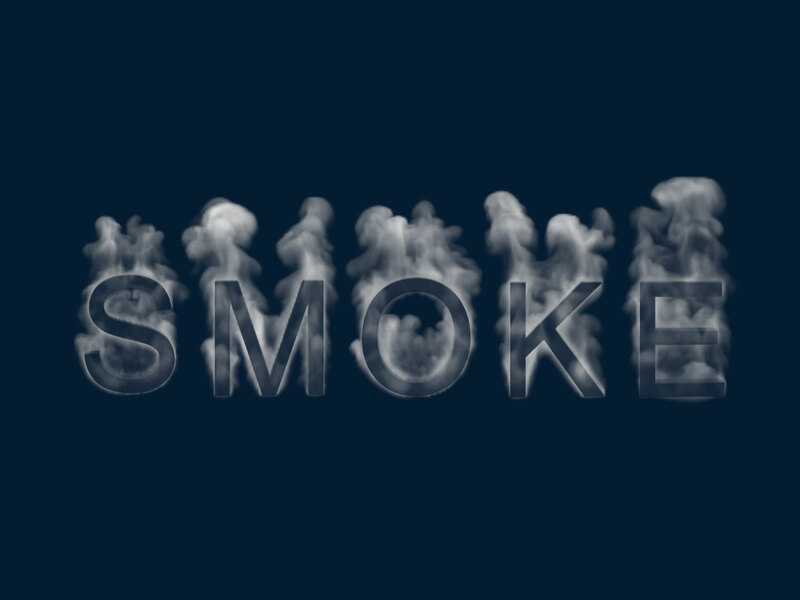 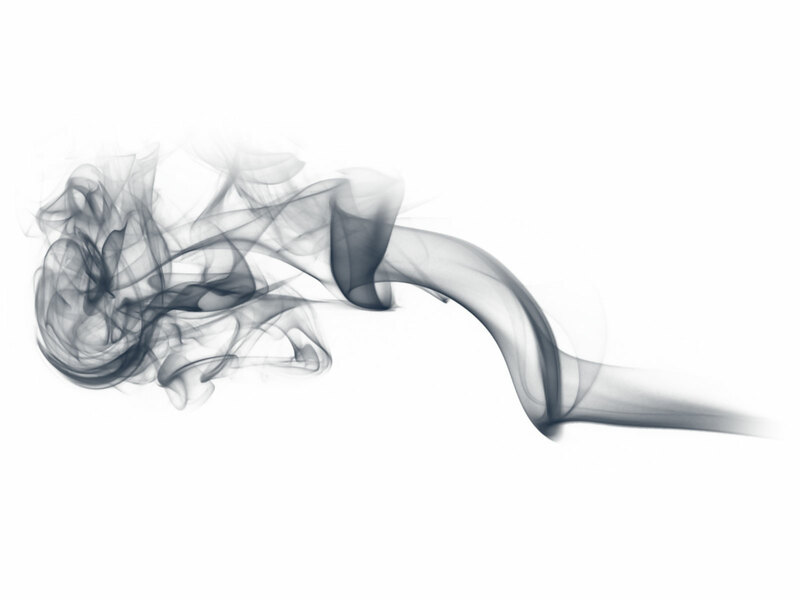 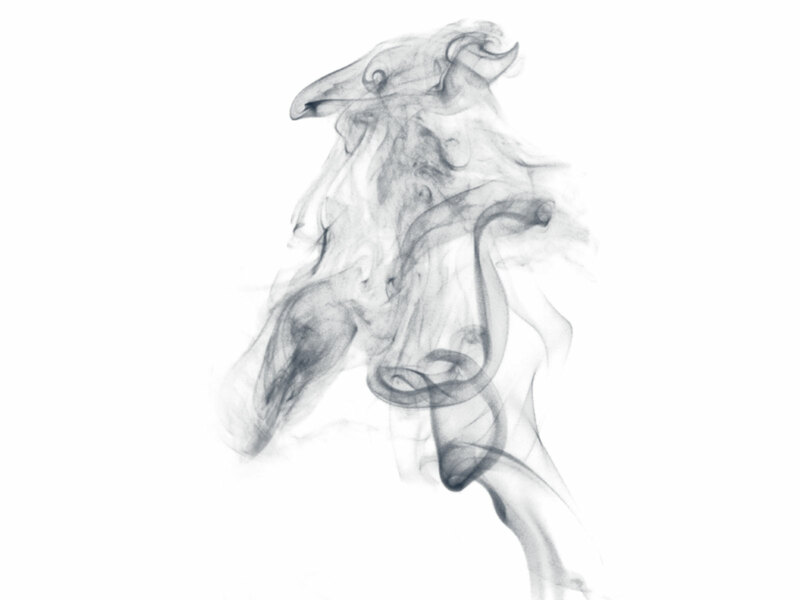 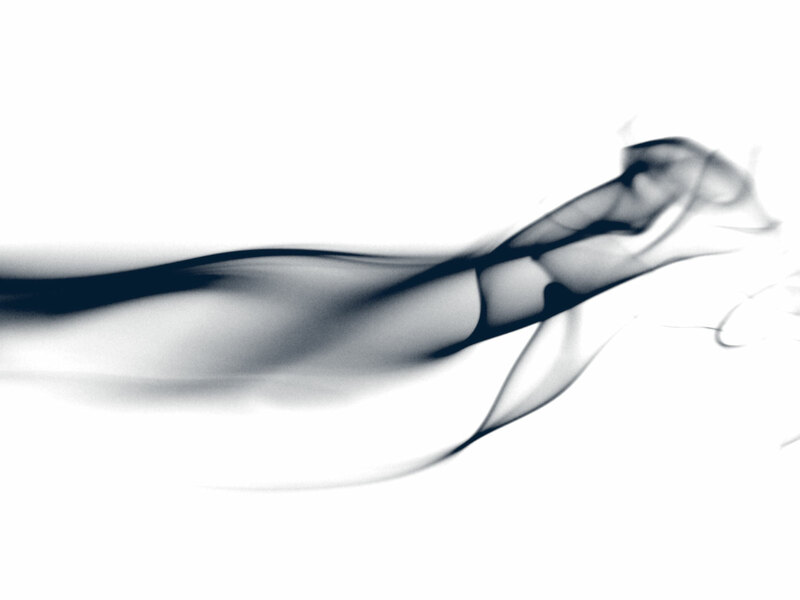 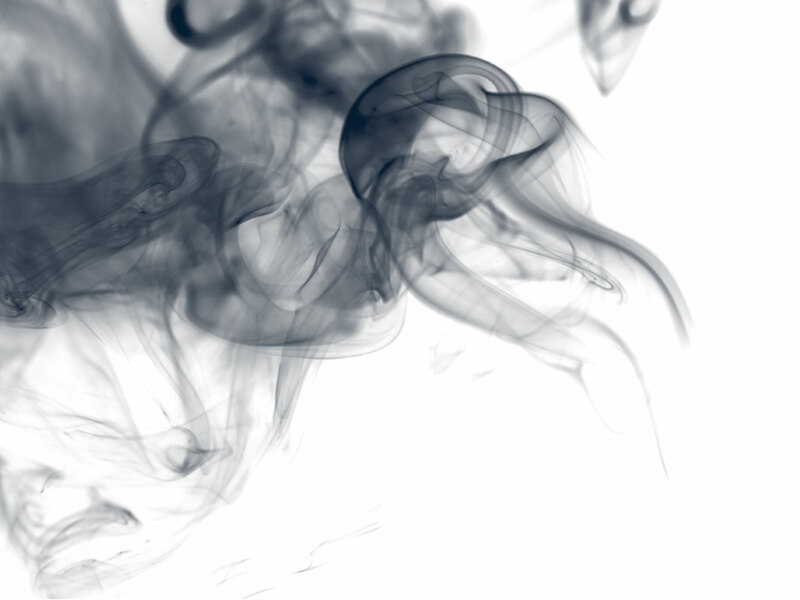 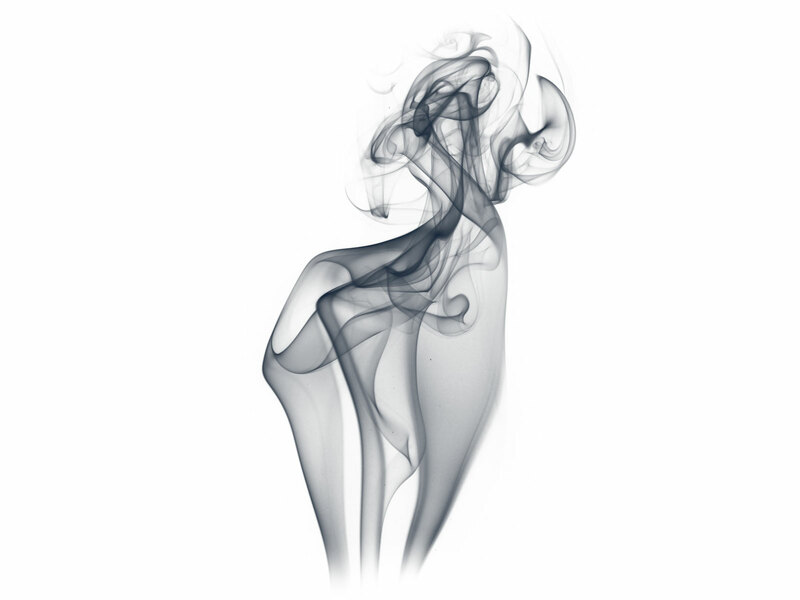 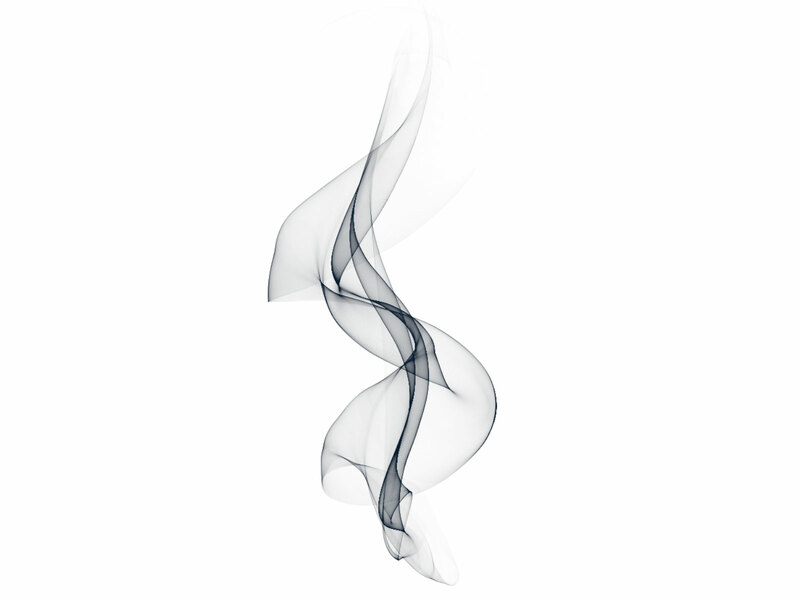 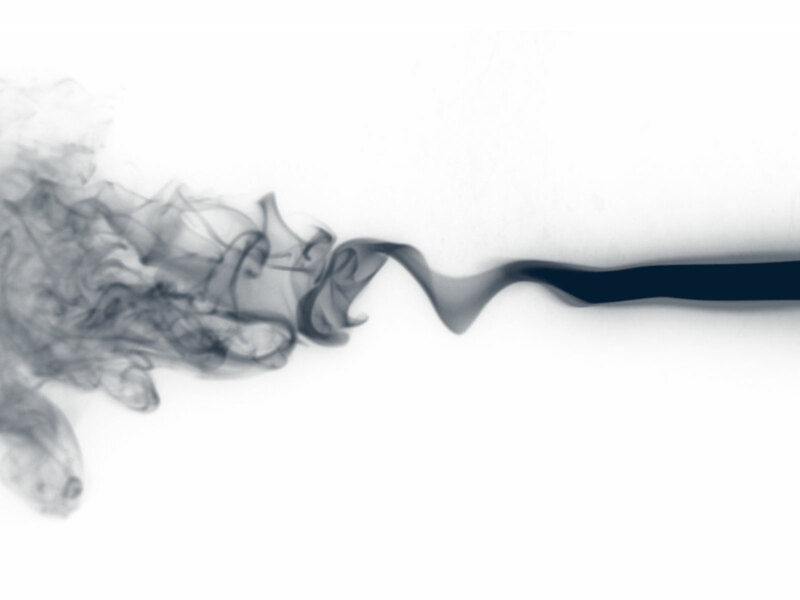 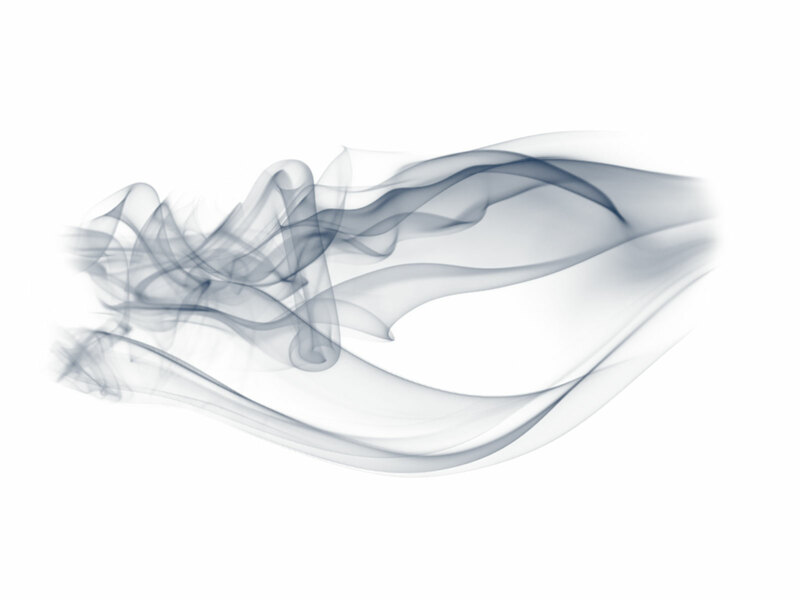 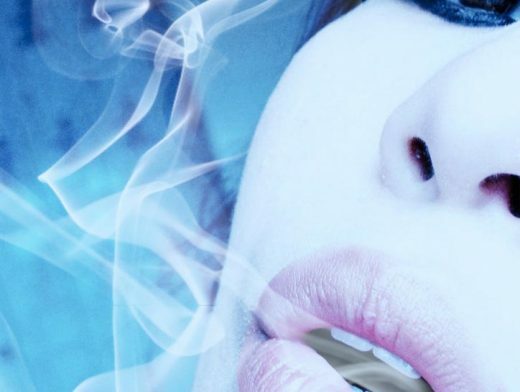 Photoshop Smoke Brushes are not in short supply, they do however, come in a variety of styles and quality. 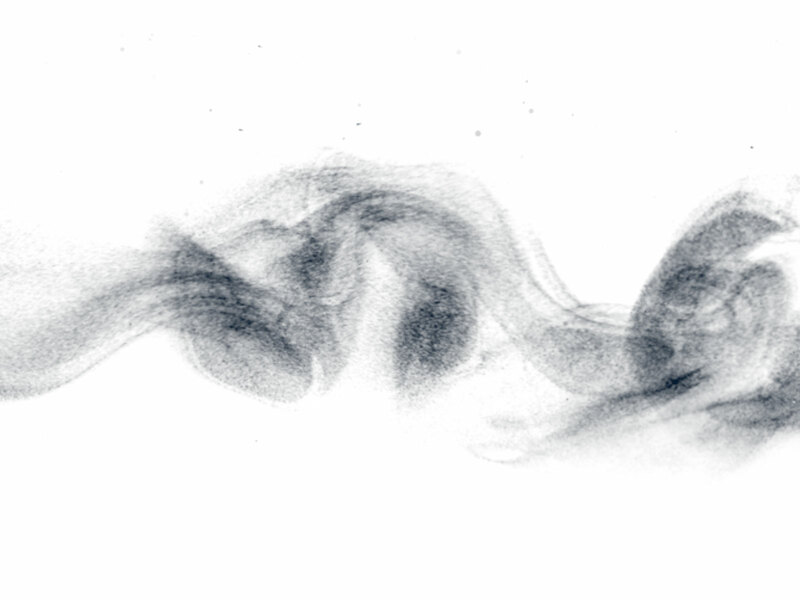 The thumbnail previews located within this post are representative of a single preview per brush set. 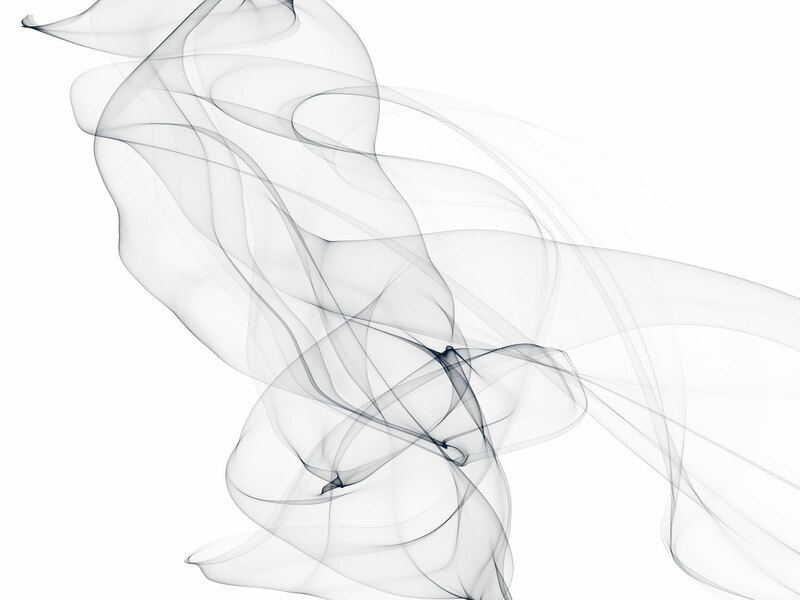 In reality, each of the smoke brush previews below represents a set comprised of 6 or more smoke brushes, in some cases over 100 brushes (each preview caption will alert you to how many brushes there are in the set). 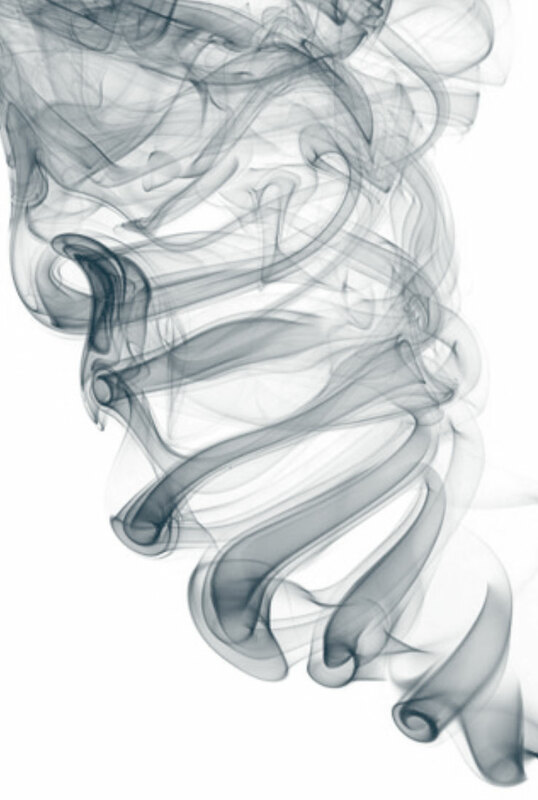 As depicted in the feature image of the post (credits below), smoke brushes make for a perfect composition tool when combined with portraits or other photographic elements such as cityscapes. 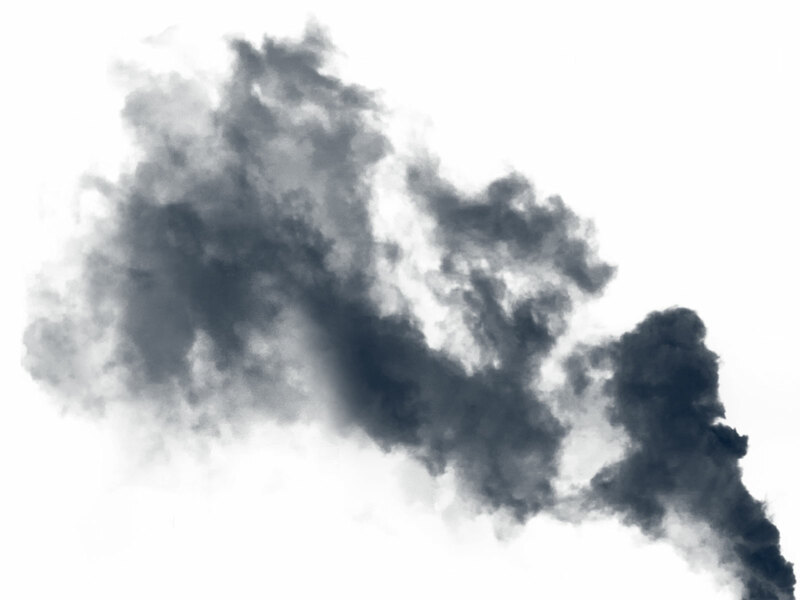 The Industrial Smoke Brushes by Andrei are particularly good for compositing smoke onto city and building landscape photography.